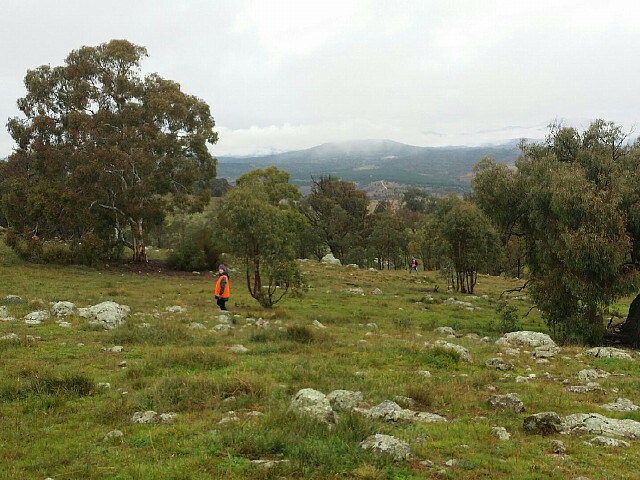 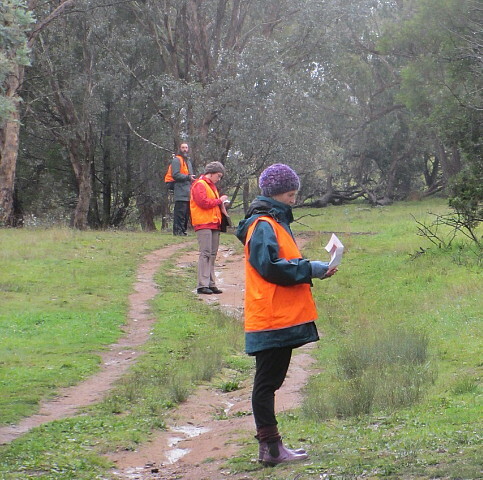 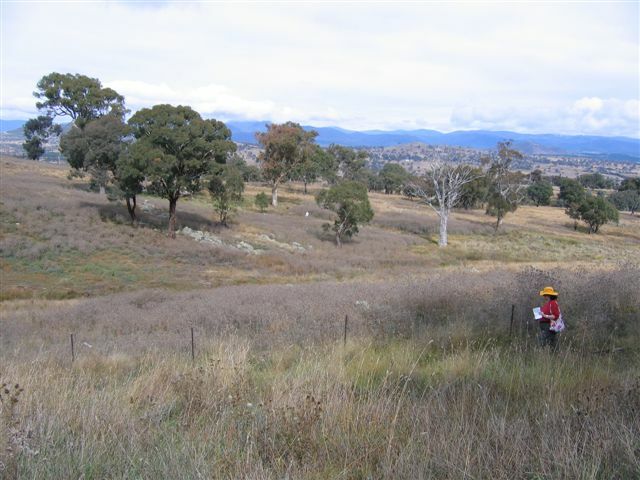 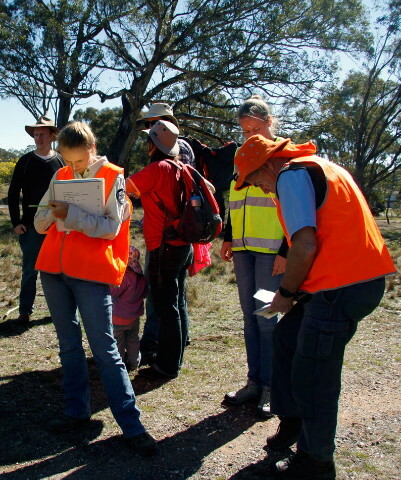 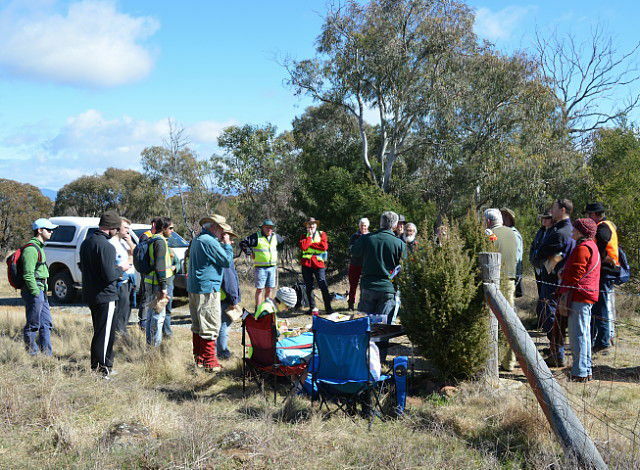 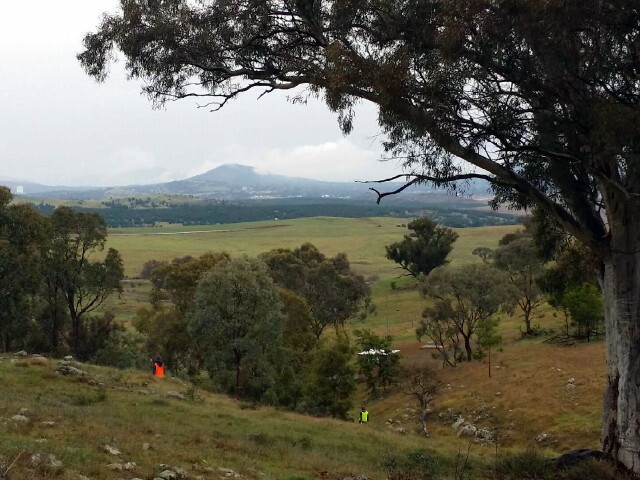 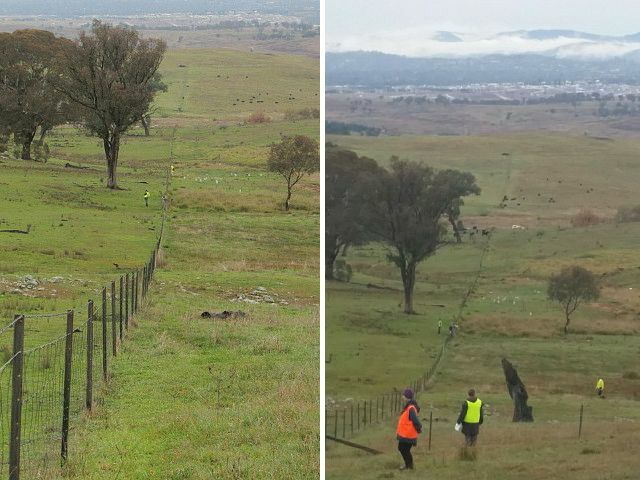 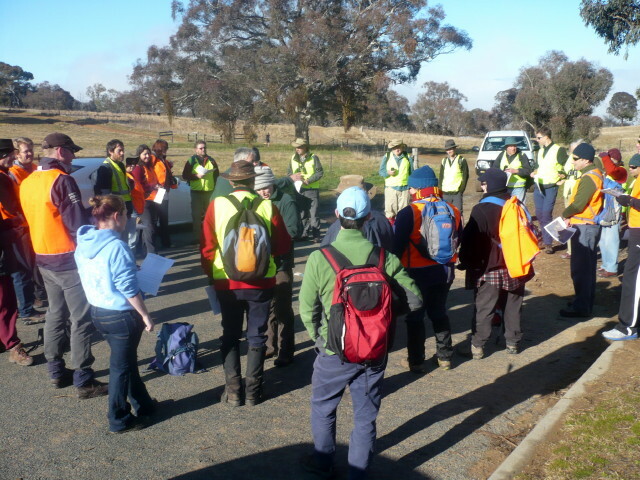 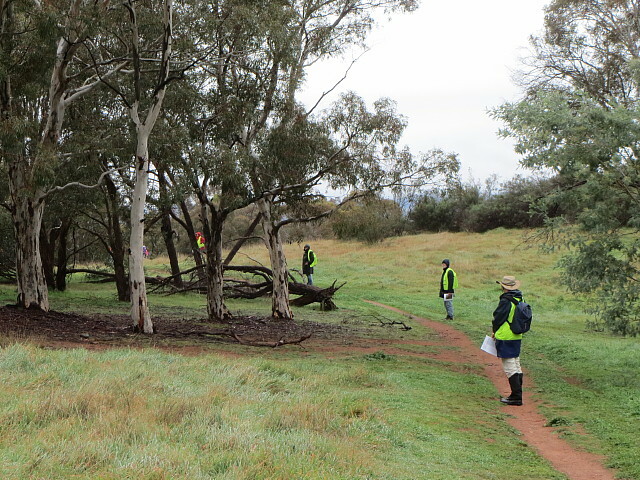 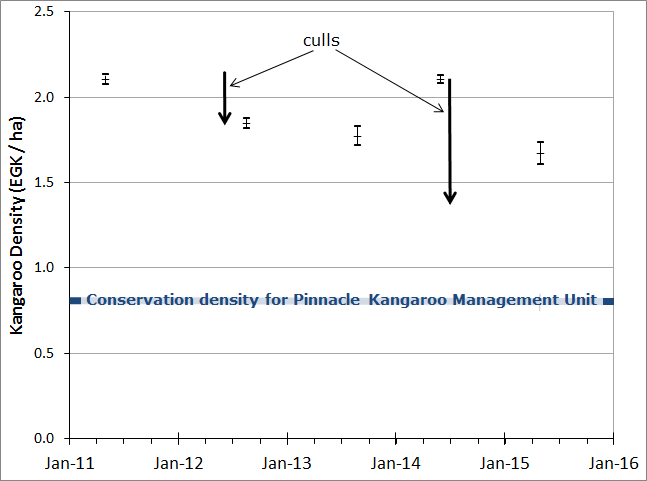 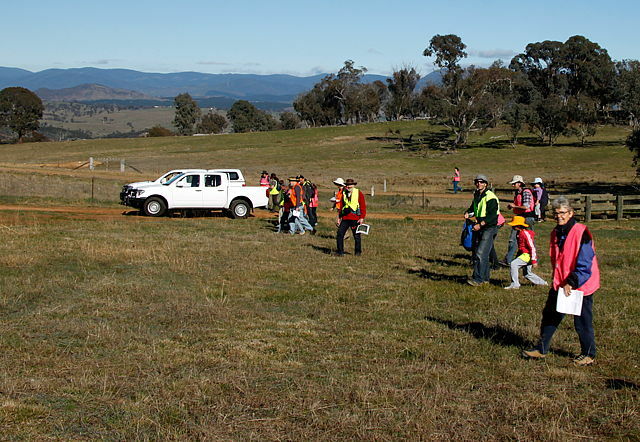 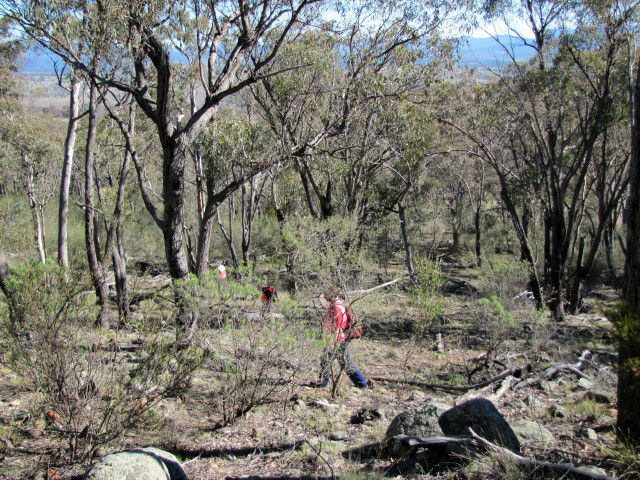 In May 2015, fotpin completed its fifth annual kangaroo survey in collaboration with officers of the ACT Government Conservation and Planning Research Unit. 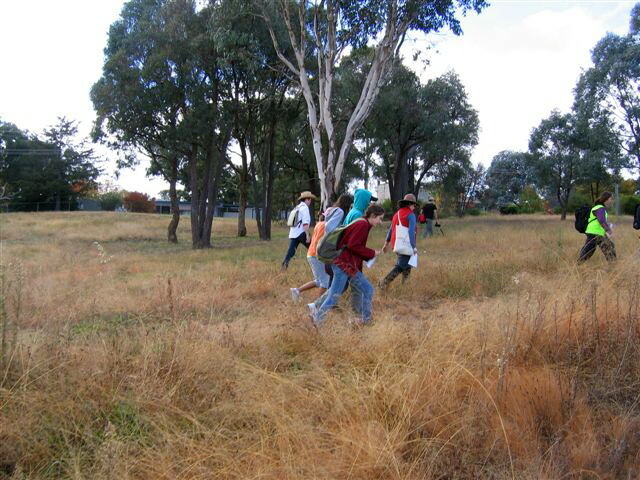 This photo gallery is a compilation of images collected during those five years. 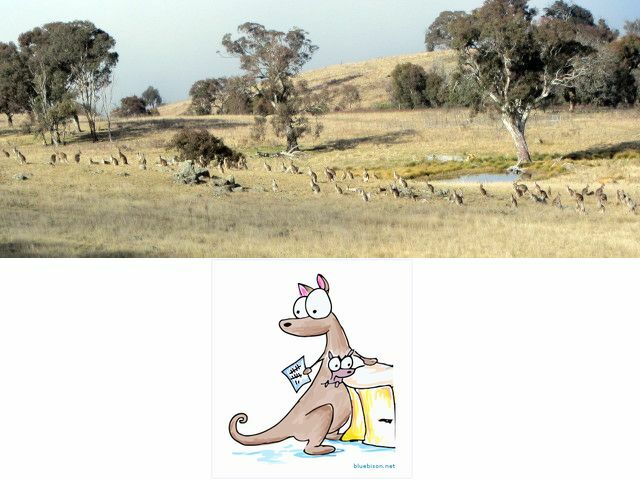 See fotpin's kangaroo counts for more details of the counts and results. 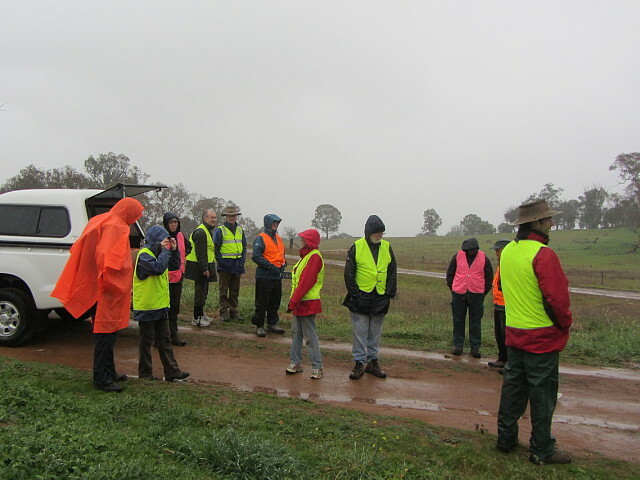 Thanks to Alison, Carolynne, Felicity, Mark, Sue and Warren for sharing their photographs. 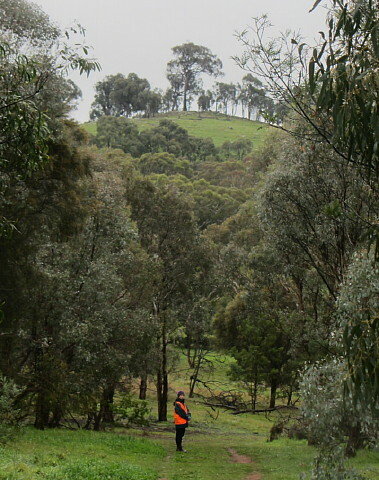 or hover mouse over main image and click the pause button.